Regularly servicing your instruments is important to ensure long life and proper function. Our engineering department offers a full, after sales servicing to keep your results accurate and your gear running smoothly. Preventative maintenance is important, especially for instruments deployed in harsh conditions. A faulty o-ring or loose connection can be easily missed, with devastating results. With regular servicing, we’ll keep your instruments and equipment in top condition to ensure accuracy, and prevent expensive repair costs. Precision instruments require regular calibration. 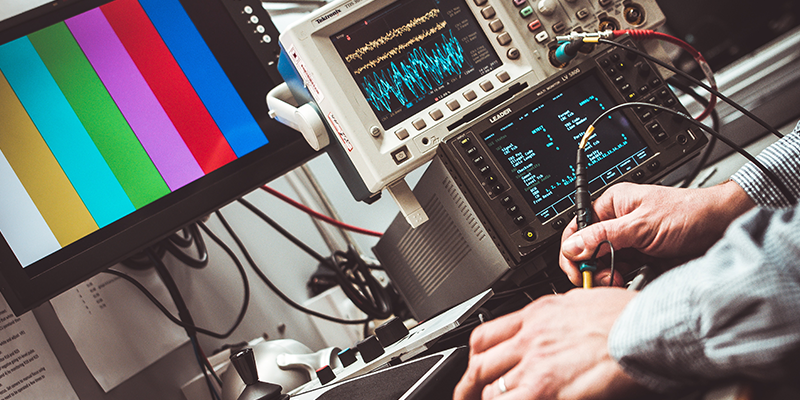 We can conduct calibration services in-house, or visit your location for larger instruments. Calibration sheets can also be supplied for some instruments, to allow you to easily service your own instruments. Our team would love to discuss a regular calibration and servicing schedule, to ensure your important equipment stays accurate, with as little downtime as possible. Accidents happen, and equipment can breakdown. If you’re running your instruments in demanding conditions, you might need the occasional repair. Our engineering department can fix all your instruments locally, and have your operation back up and running smoothly, without the expensive downtime while you wait for overseas repairs. Booking a servicing, calibration or repair? Get in touch below, or call us on (03) 6216 1500.